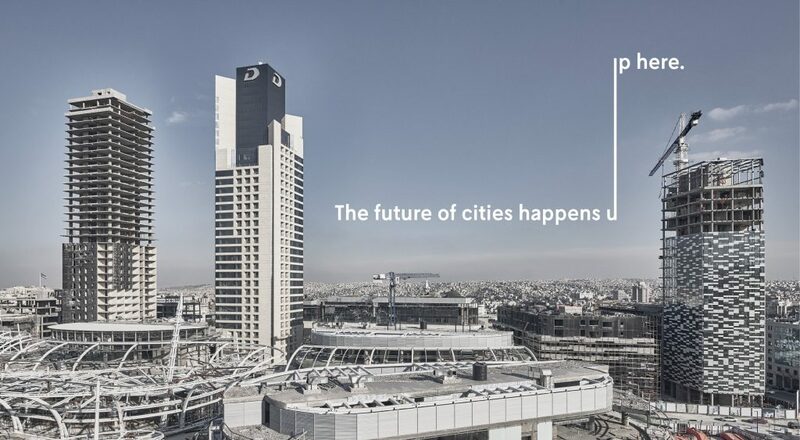 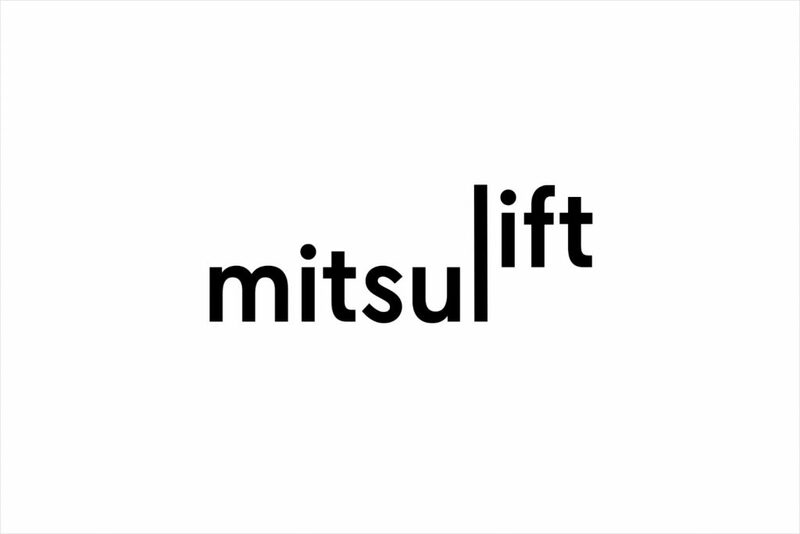 Mitsulift is a Japanese elevator production and development company. 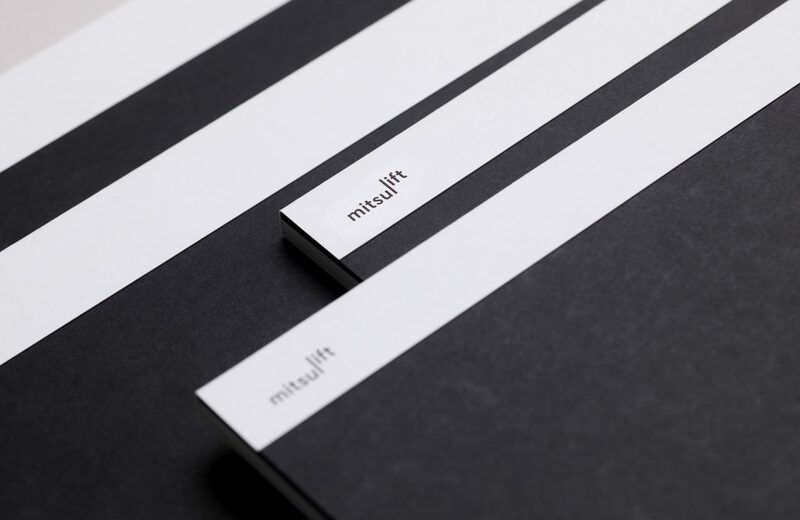 Base Design worked with Mitsulift to bring its graphic identity up to date by designing a new logo, brochures, stationery, business cards and supergraphics, as well as website and mobile app. 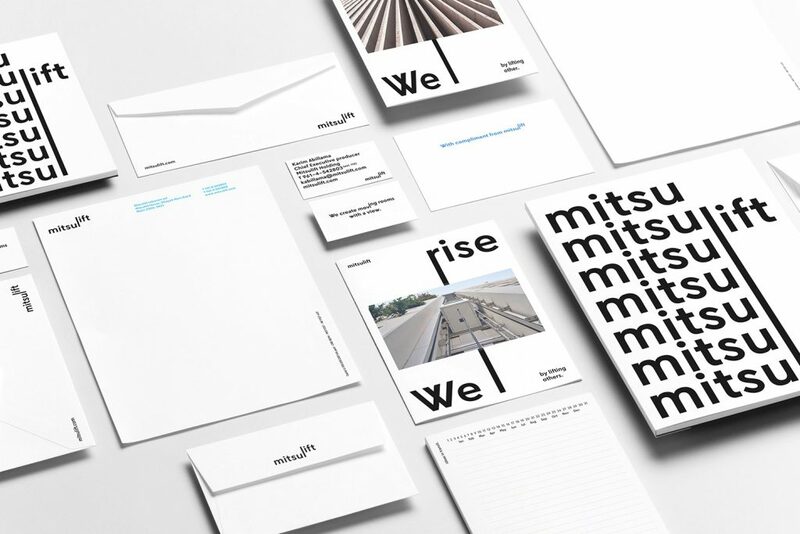 Graphic system bold enough to carry all the communication needs, built upon a powerful typeface and a simple idea with a shifting line allowed design studio to place the vision at the heart of the identity. 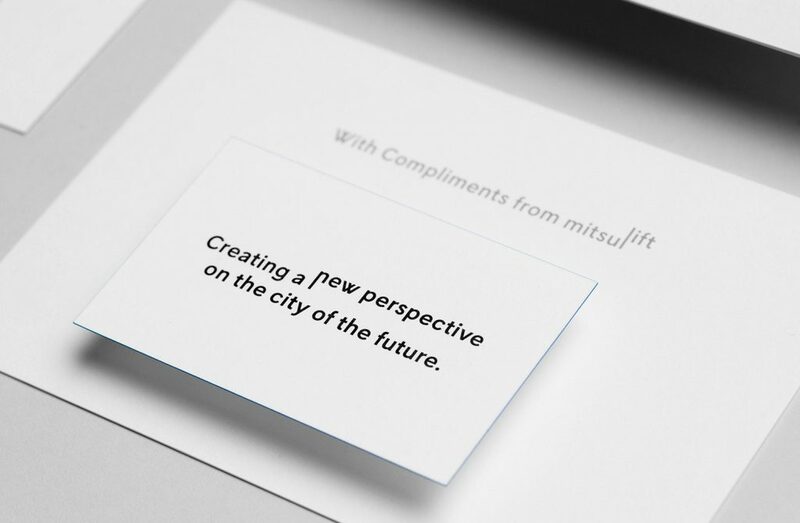 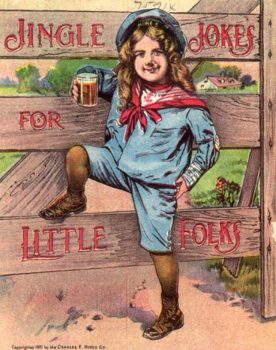 A new logo grew from this, making the logo an extension of the graphic system rather than an isolated signature was a great move to give the new identity its full power.